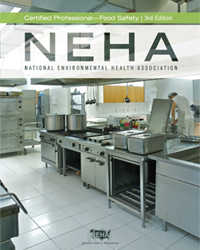 NEHA Credential Study Guides have been developed by industry professionals to help prepare candidates for credential exams. 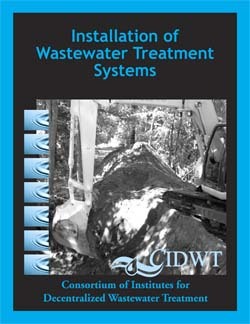 We suggest the following manuals but they are not meant to be the only study reference for candidates in order to achieve a passing score. Candidates should look at all study references, depending on their work experience and education, in order to achieve a passing score. 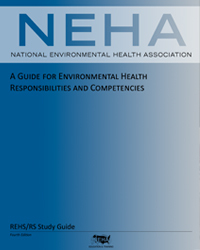 To purchase credential study guides, please contact Trisha Bramwell, tbramwell@neha.org, 303.802.2166. 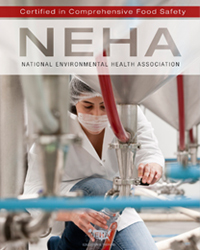 To learn more about credentialing, e-mail credentialing@neha.org.